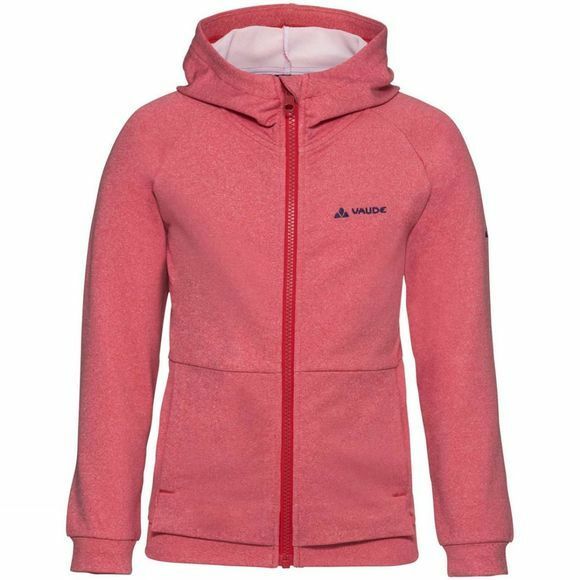 The Boys Awilix Tracktop Jacket from Vaude is a laid back, hooded jacket with slide in pockets is just as great for sports as it is for school, work or play. 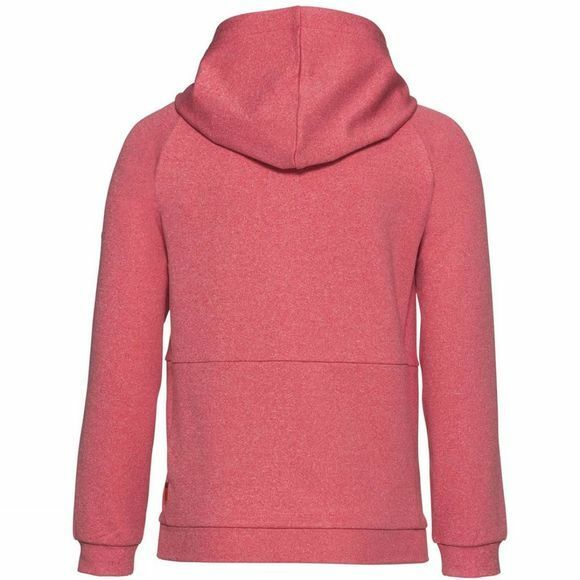 The superbly comfortable, casual look of the environmentally friendly, easy-care material make the Awilix Tracktop Hoody a cool companion in spring and summer. Vaude develop intelligent children's outdoor clothing that is durable and long-lasting, so it can be passed on from child to child. The Vaude Green Shape label stands for environmentally friendly, functional products made from sustainable materials.